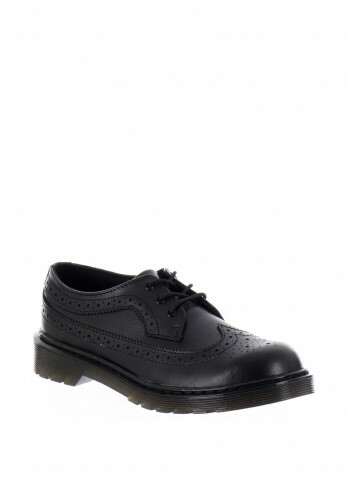 Step over to the cool side with our range of the famous Dr. Martens. The ‘Doc Marten’ Boot has been around in various forms since the 60’s and the brand has now developed to offer a range of Dr. Martens Boots, Shoes and Sandals. The ever-popular DM Boot is now available in many distinctive styles and colours, including the Chelsea Boot. The distinctive Dr. Marten style is evident in the kids’ Dr Martens Sandal Collection and are perfect for little rebels. Dr Martens also offer an Adult Sandal and shoe collection, perfect for the milder weather without having to sacrifice your style. 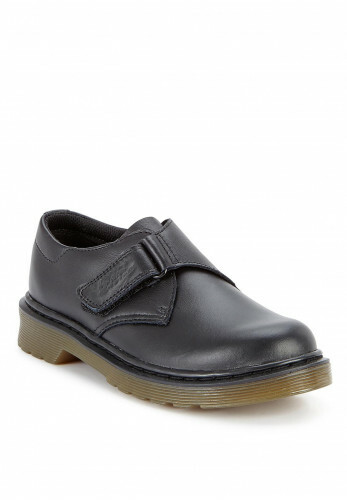 McElhinneys are proud stockists of the Dr. Martens Brand in Ireland and we carry a large selection of styles to suit all ages including Kids Dr Martens and Adult Dr. Martens. Shop the Dr Martens Collection in our Mens, Womens and Kids Footwear Departments instore and online.